Lithium-ion (Li-on) and flow battery prices are expected to drop by as much as 60% by 2020, making them far more affordable for storing power from distributed renewable energy systems, such as wind and solar, according to a recent report by Australia’s Renewable Energy Agency (ARENA). The 130-page report (PDF) shows that Li-on batteries will drop from $550 per kilowatt hour (kWh) in 2014 to $200 per kWh by 2020; and flow battery prices will drop from $680 per kWh to $350 per kWh during the same time. Flow batteries and Li-ion batteries work well with intermittent energy sources such as solar panels and wind turbines because of their ability to be idle for long periods without losing a charge. Both battery technologies offer unique advantages in that they can easily be scaled to suit many applications and have high cycle efficiency, the ARENA report noted. Li-ion batteries more easily suit consumer market. Flow batteries, which are less adaptable for consumer use because they’re typically too large, scale more easily because all that’s needed to grow storage capacity is more electrolyte liquid; the hardware remains the same. 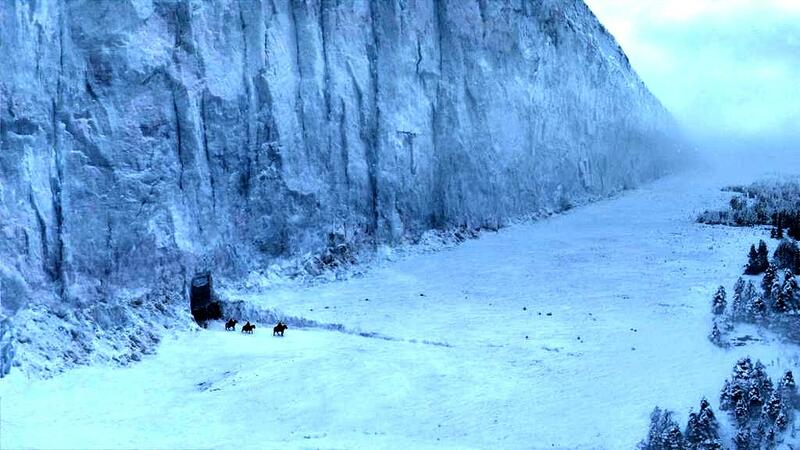 Kieran Healy ‏@kjhealy – Just got a sneak peek at Scott Walker’s proposed design for a Canadian immigration fence. Looks impressive. For centuries, Hindu women have worn a dot on their foreheads. Most of us have naively thought that this was connected with tradition or religion, but the Indian embassy in Ottawa has recently revealed the true story. When a Hindu woman gets married, she brings a dowry into the union. On her wedding night, the husband scratches off the dot to see whether he has won a convenience store, a gas station, a doughnut shop, a taxi cab, or a motel in the United States. If nothing is there, he must remain in India to answer telephones and provide us with Verizon technical support. 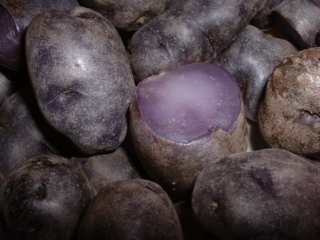 Source: Stephen LeaCompounds found in purple potatoes may help kill colon cancer stem cells and limit the spread of the cancer, according to a team of researchers. Baked purple-fleshed potatoes suppressed the growth of colon cancer tumors in petri dishes and in mice by targeting the cancer’s stem cells. Colon cancer is the second leading cause of cancer-related deaths in the U.S. and responsible for more than 50,000 deaths annually, according to the American Cancer Society.